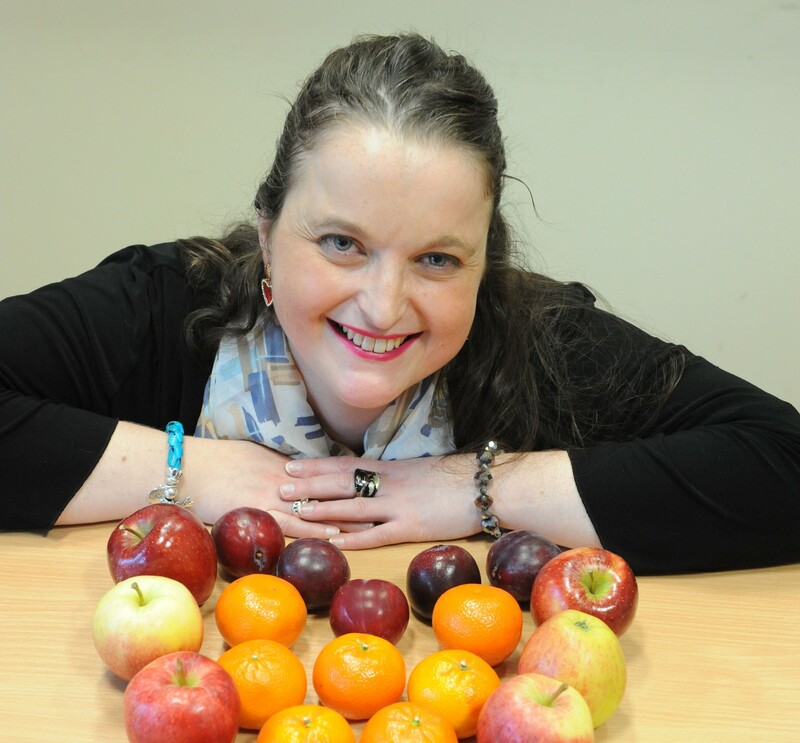 Staff at North East Scotland College are celebrating after winning a year’s supply of fruit through the British Heart Foundation’s (BHF) Health at Work competition. The BHF is committed to improving the nation’s heart health by encouraging all UK employers to join its free Health at Work programme and help their staff get active, eat well, quit smoking and reduce stress. The college was awarded the bumper crop of fruit, supplied by Fruitful Office, after joining the Health at Work scheme in January and entering the competition. Suzanne Robinson, HR Administrator at North East Scotland College, said: “I’m delighted to have won this competition on behalf of North East Scotland College. The fruit will help us promote our Healthy Working Lives Strategy, as the Health and Wellbeing of our staff and students is important to us. The BHF’s Health at Work programme offers free expert advice and resources to over 10,000 members on how to improve the health and wellbeing of their staff. Lisa Young, Project Manager for the BHF’s Health at Work programme, said: “We consume around a third of our daily food intake at work, so it’s vital workplaces make healthy eating as easy as possible. “Providing regular fruit in your workplace can help your employees make healthier choices that can make a big difference to their heart. “Eating well can not only help improve your health, but also improve your productivity so it’s a win-win all round.